You want dependable home security. Ideally, you’ll establish habits involving careful safety and security management which help comprehensively safeguard your premises—such approaches will serve you best by many accounts. Following are five considerable moves you can make to increase the safety of your home, whether you’re on the premises, or away. Whenever you’re away, you want to ensure that all your windows are shut and locked. The same thing needs to happen to all your doors, front and back. If you’ve got a gate, lock that, too. Generally, the better you upkeep your home, the less likely you are to experience a break-in. Home remodel can potentially increase, and at least maintain, property value. This may make your home look intriguing to some thieves. However, homes that are kept up well also advertise security. That is to say: it’s a pretty basic leap of logic to assume someone willing to carefully maintain their home is likely also someone willing to ensure it is necessarily secure; either by installing a guard dog, security system, surveillance array, or what-have-you. Many times you’ll leave yourself a house key under a rock, in a drainpipe, or behind a false brick. If you’re going to do something like this, you need to leave it somewhere that is not obvious. 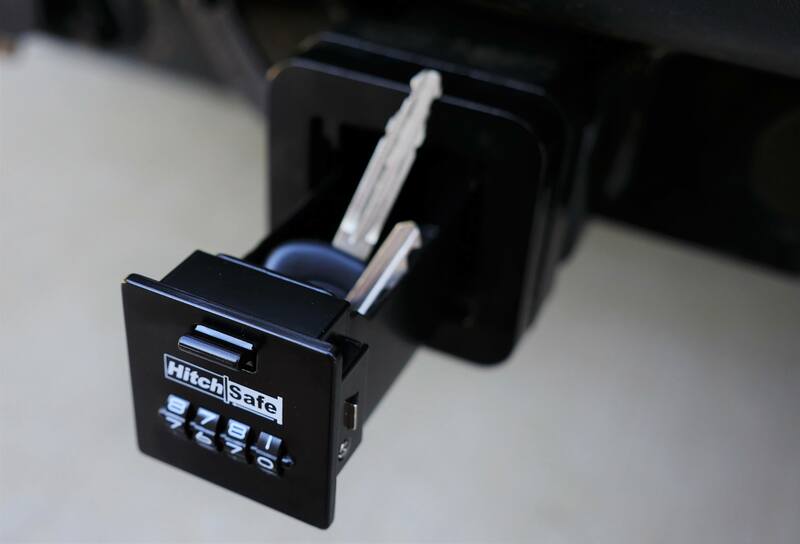 You might even leave the house key you use for emergencies in a case that’s secured by a combination lock. Use your birthday or something similar as a combination so it’s easy to remember. Generally, you don’t want to have a key of this kind available at all, but it’s understandable why you would. If you’re going to do something like this, just ensure you’re savvy enough to keep the emergency key where only you can find it, not where a sneak thief who looks in the “usual spot” will be successful. Modern security systems can really help you keep your premises safe, but it’s essential that you understand how to use them. You need to know how to arm and disarm the system. Additionally, you need to know how to troubleshoot modern digital setups. Especially if you have something very valuable in your home, there may be some thief savvy enough with electronics to bypass your system. This is a lot less likely if you know how it works, and how to maintain it. You might have to clear data from your camera every several months, or something similar. If you can install your own system, this is ideal—there won’t be any security systems analyst who knows what you know. But this may not be feasible. Still, you can watch the professionals put your system together and see how it works, then ensure you change all the settings once they leave. From there, familiarize yourself with operational minutiae. For example, It’s important to know the difference between “armed home, and “armed stay” settings on a given security array. For more information on this, you can read https://www.alarmgrid.com/faq/what-is-the-difference-between-armed-stay-and-armed-away. 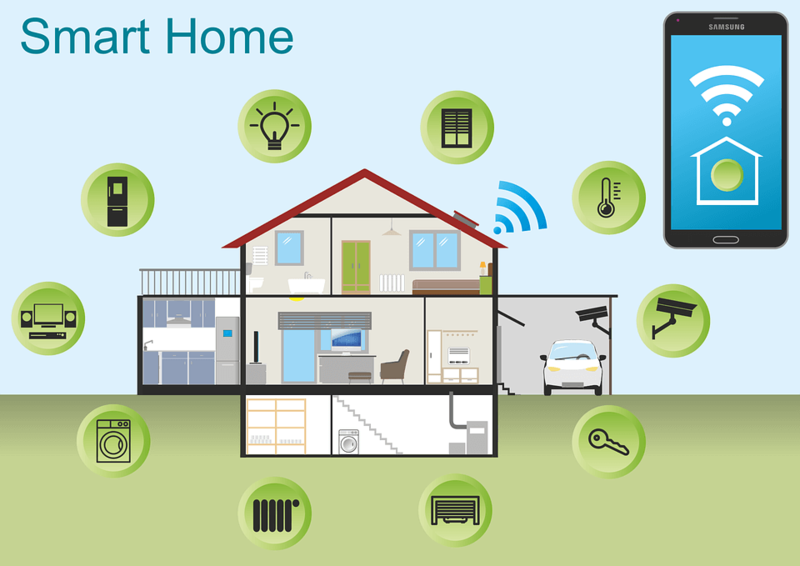 The Internet of Things, abbreviated IoT, makes it possible for you to set your thermostat from your smart home, turn all the lights on or turn them all off, open the garage door, arm the security system, disarm the security system, carefully manicure the temperature of your fridge/freezer arrays, turn on internal cameras, monitor external ones, and much more. 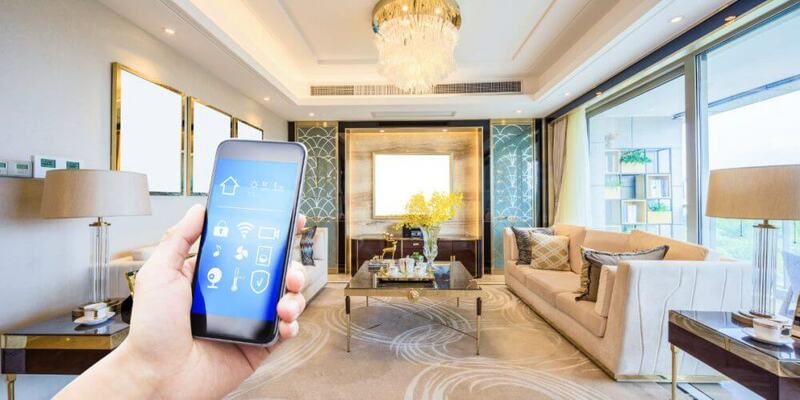 The issue with IoT is, though it provides you the ability to more effectively secure your premises, it also increases the digital surface area of your home. IoT has a lot of entryways, especially when people know the codes. 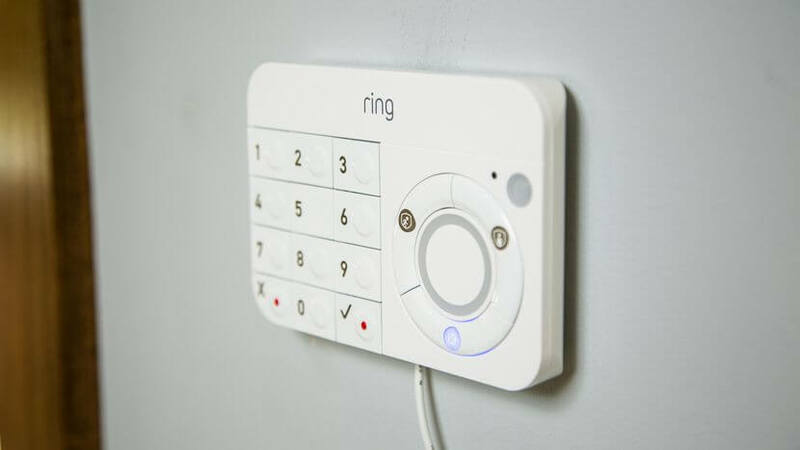 It’s absolutely essential that you safeguard your home, but too much technology that isn’t understood may end up working against you. Be positive you know the entryways IoT tech can facilitate, and that you also know how to block them from being entryways. Working with security professionals to help get an idea of IoT entryways is advisable for fullest, safest use of such tech. An LED light of sufficient size can be hung away from a window and run from batteries for several days at a time. When you’re gone, it’s important that you don’t appear to be away. Some favor leaving a light on in a window that’s shaded, but this could end up setting something on fire incidentally. You want as much electricity as you can deactivate securely deactivated when you’re away. Also, there are some who would advise against leaving a light on, as if it never turns off, this also tends to indicate someone isn’t home. The biggest giveaway is newspapers. If they’re piling up, a criminal will be sure you’re not at home. Know your neighbors well, and give the local teenager $20 to collect your newspapers for a week, or something. Barring that, it’s 2019: you might just cancel your subscription altogether. 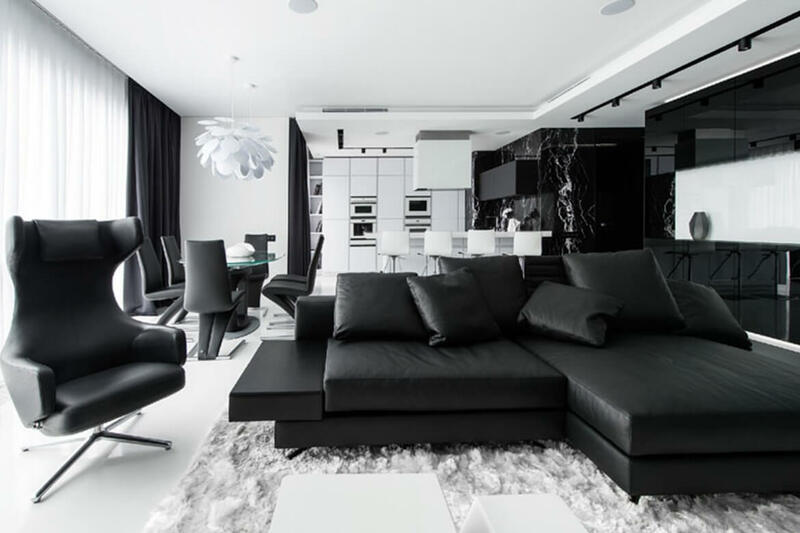 To keep your home safe, you need to secure the premises, and be diligent to know the state of that security. 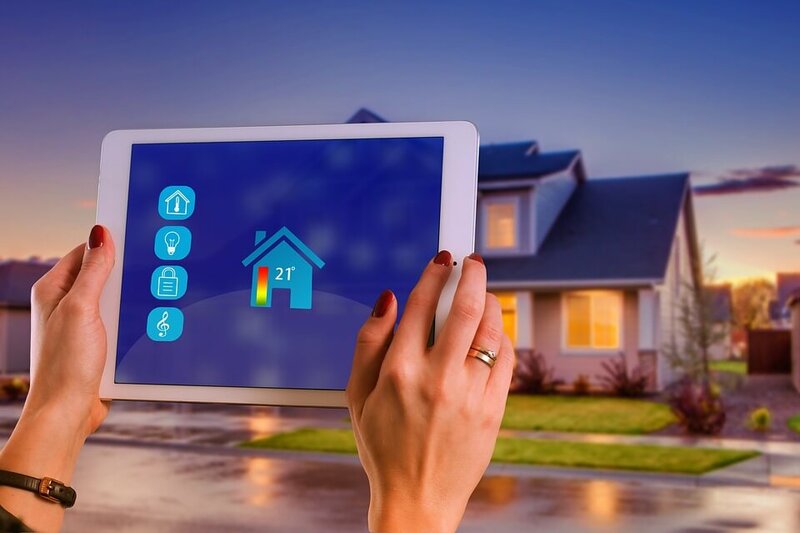 Leaving a light on, taking newspapers into account, knowing security tech, having a security system installed, securing all entrances, and not leaving yourself wide open with a poorly-hidden emergency key are considerable home security tactics.